Today is the final day to enter the Summer Blessing Giveaway. Click here to enter. If you were to ask what my home decor style is, I'd say intentional. Typically you hear things like modern, traditional, shabby chic, country, etc. My style really doesn't fall into just one of those categories. It is, simply put, intentional. It is far more important to me to have my home reflect the love and joy of Christ than it is to have my home reflect the latest trends. However, with Dayspring, I can have both! 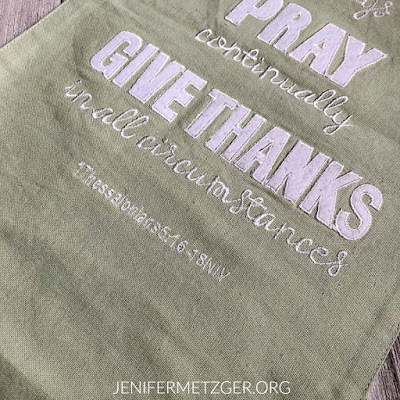 Dayspring offers beautiful home decor in trendy styles that also bring the Word of God into your home. With Dayspring you don't have to choose style over intentional living. 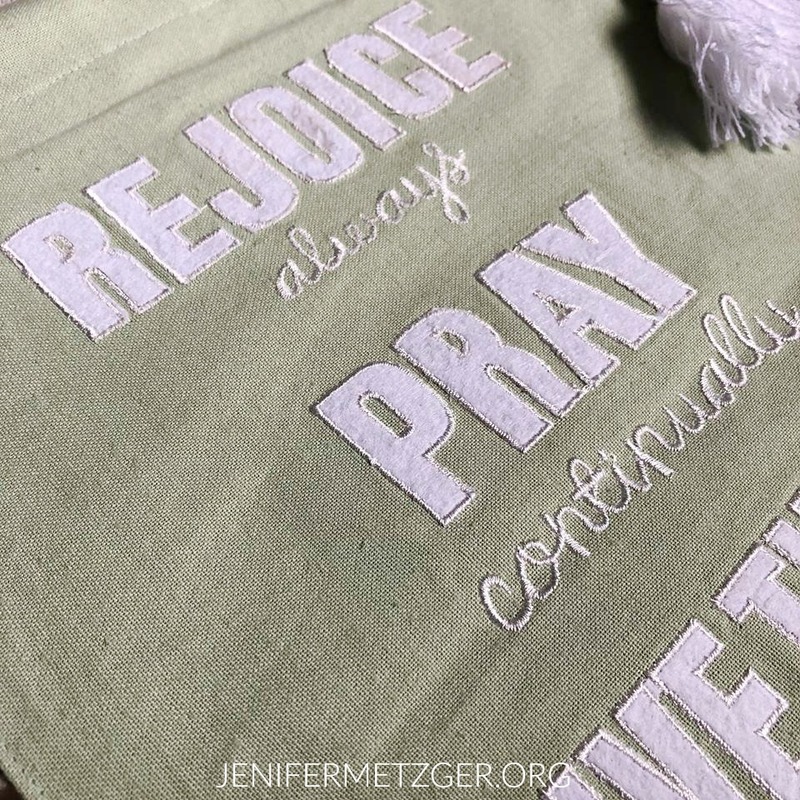 Whether you love the farmhouse look or go for a more classy decor, Dayspring offers wall art, banners, pillows, serving trays, and more to bring Christ into your home. 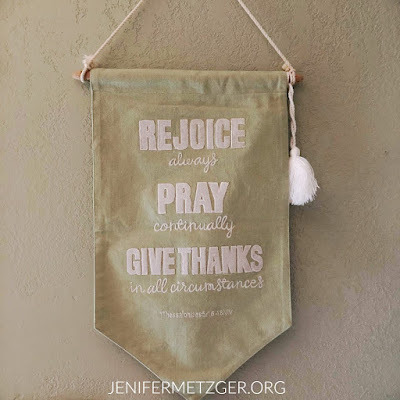 I love this Rejoice, Pray, & Give Thanks Pennant. It is a beautiful yet simple reminder to rejoice always, pray continually, and give thanks in all circumstances. 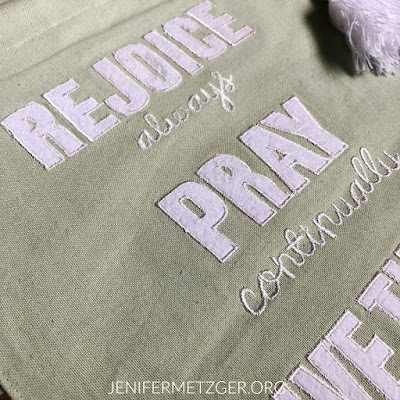 Dayspring home decor, such as these pennant banners, are perfect for your home or for a gift for that college student headed to a dorm. What a great reminder and comfort for any college young adult to see while they face life away from home! You can get the Rejoice, Pray, & Give Thanks Pennant and more at Dayspring. Plus, use code THANKYOU for 25% off. Just click the banner below.